Unexpected dental procedures can bankrupt your budget. 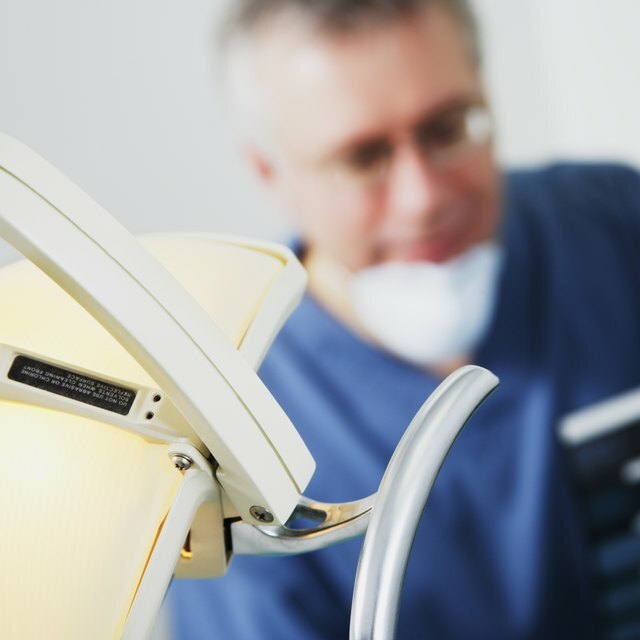 To reduce expenses, many take advantage of dental insurance, which employers often offer. Others opt for a dental plan to help them keep dental expenses affordable. It is important to know the difference between these dental care options before choosing the right one for you. Dental insurance and dental plans both require that you pay either a monthly, or yearly, premium. Dental plan premiums are generally lower than dental insurance premiums, depending the plan you choose. The lower the deductible, the higher the premium. Dental insurance normally carries a yearly deductible. Once you meet the yearly deductible, you pay a deductible on each procedure. Pre-existing conditions are generally not covered. The following year the deductible starts all over. In contrast, dental plans do not carry a yearly deductible. You simply pay the discounted rate for each procedure, including procedures involving pre-existing conditions. Simply choose a dentist from the dental plan’s network. Present your membership card to ensure that you pay according to your plan. Be ready to pay for services rendered at the time of service. Dental insurance carriers also have a provider network from which you can choose a participating dentist. Your dentist will normally fill out the required forms and submit the claim to your carrier. Some dentists require the co-payment fee at the time of service. Other providers will mail you an invoice for the balance after your insurance provider pays the claim. What Does a $500 Deductible Mean on an Auto Insurance Policy? Dental insurance plans do not require paperwork or the filing of claims. Dental insurance, on the other hand, requires your dentist to fill out and file forms for each visit. Your dentist will not receive compensation for his services until the claim is approved. Some claims are rejected due to lack of coverage. Based in Houston, Ana Jackson has been writing content for leading-industry Web sites since 2006. She specializes in money and personal finance as well as in health and alternative treatment-related topics. Other areas of expertise include crafts and interior decorating.